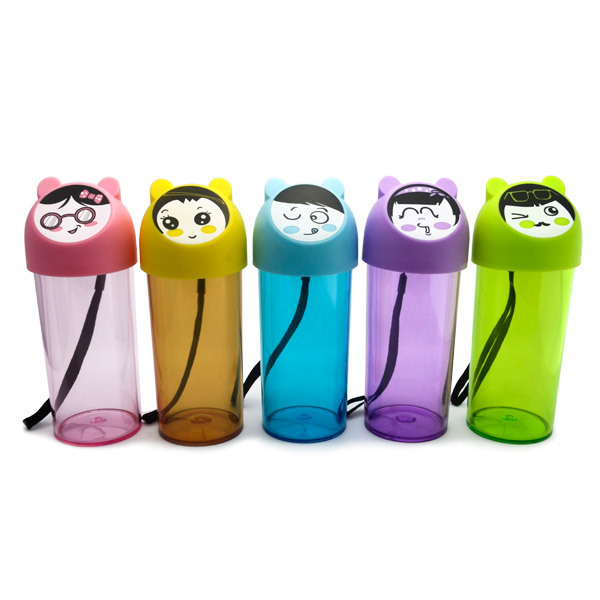 Creative Face Reusable Water Bottles is a smart, sustainable alternative to use-and-toss disposables. 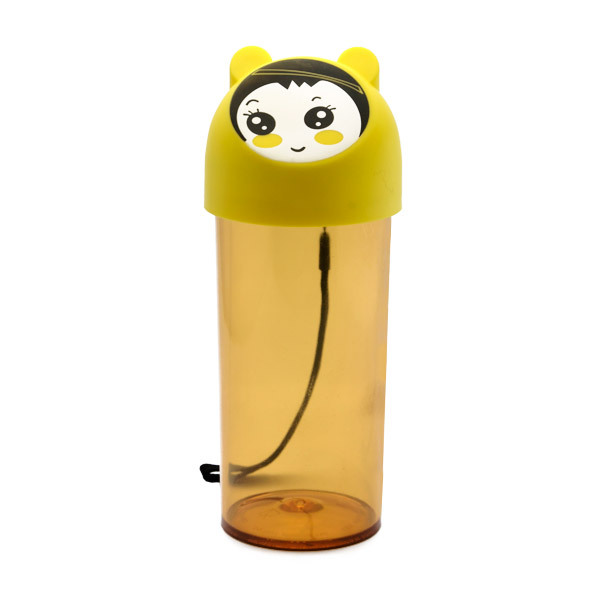 They're made from durable, BPA-free Polypropylene (PP) and Polystyrene (PS), which has the look and feel of glass - without the weight and with more durability. The creative design face on the cup give you taste different summer amorous feelings! The unique angle cutting small cap, interesting design and high quality grinding materials let you fall in love with water. Made with Polypropylene (PP) (recyclable and has the number "5" as its resin identification code) and. Polystyrene (PS) (recyclable and has the number "6" as its resin identification code). 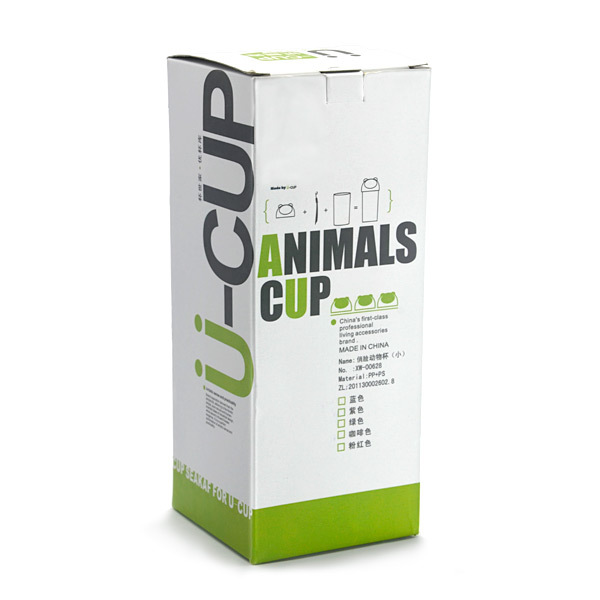 It is also certified BPA-free, and is free of both phthalates and PVC. Single-use, disposable water bottles create millions of tons of unnecessary waste each year. In fact, they are less than 15% of plastic water bottles in the world are actually recycled _ most wind up in landfills where they can take up to 1000 years to biodegrade. Using recyclable plastic bottles helps replace wasteful, use-and-toss single serving plastic and paper beverage containers, while saving you money in the process. This water bottle should be thoroughly hand-washed for the first use. This water bottle should be regularly hand-washed in warm soapy water. DO NOT use this bottle with hot or boiling water. Material： Polypropylene (PP) (recyclable and has the number "5" as its resin identification code)?, Polystyrene (PS) (recyclable and has the number "6" as its resin identification code)?